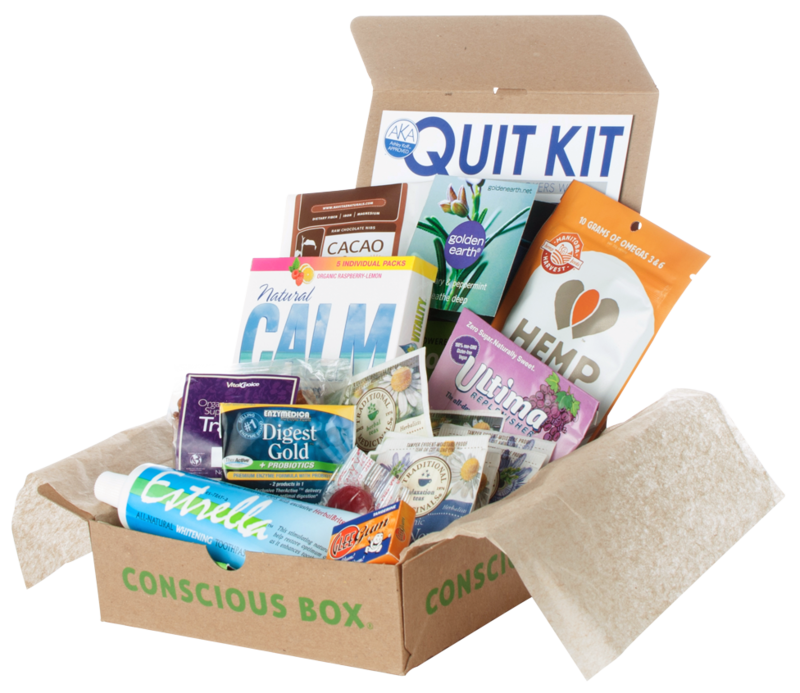 Are you familiar with free quit smoking kit by mail? Studies show that there has been a significant increase of heavy smokers, especially those who work for military. However, you can rejoice, as many smoking cessation drugs are now available through mail after five years of waiting. This is called as the TRICARE Mail Order Program, in which both the government and health care centers work in line to provide heavy smokers coming from military and civil service members, as well as those who have retired before reaching 65 years old. Here are a few reasons why you might be interested to sign up for this! Once you are assigned for this program, all medicines are free of charge, as the health cares will ship off the medicines to your house – save some hassles instead of having to go to the drugstores yourself with prescriptions! The free quit smoking kit by mail includes a complete set of nicotine patches, gums, lozenges, as well as inhalers and nasal sprays. Aside from that, the heavily recommended medicines such as buproprion and varenicline as well as other well-known nicotine replacement therapy goods are free to get. Of course for heavier medicines, prescriptions will be needed to avoid massive intake of nicotine replacements, but you can always give it a try! It will be best if you call your doctor and personalize your own medications based on your health and medical necessities. All of instructions are added, along with the adverse effects, side effects and head-up warnings. Not only that, many paramedics and pharmacists are available to be contacted, all in a toll-free phone number. If that is not enough, you can also go for an in-person counseling, where the counselors will assess how ready the consumer is and advise them, so they can be independent from nicotine. You can also visit some websites and toll-free quit line. Unlike other programs that might take a lot of bucks, Mail Order Program is all free, starting from the medicines, consultations, up to the shipping – things that a simple medical care cannot cover all. As it is set in law, you do not have to fret over technical issues. Some of you might not want to be acknowledged as nicotine addicts. But don’t worry, when you are signed up, all privacy is guaranteed. In addition, if you run out of the medicines, they are stocked at base pharmacies, all is free of charge. All you have to do is just showing up at your local drugstore and ask the pharmacists, and they will provide you another set of medicines you use before. If you are worrying that the government and health care centers cannot reach out for you due to the place of your house, you can wipe away that! This program is designed so many layers of citizens can afford the same health care. You can browse and contact your state health care, as free quit smoking kit by mail is accessible for everyone!